On viewing a cricket player’s profile and statistics, one may notice that records are organized according to the type of cricket matches played. 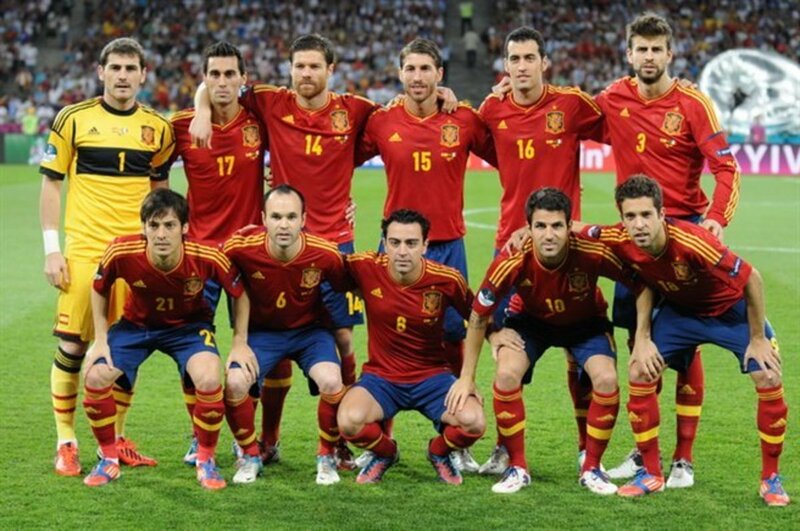 For instance, international games are identified and distinguished from games played under the various domestic leagues. In player statistics, the international games are listed before the other types and in the same aforementioned order. Player records from international games form part of the records for First-class games. For example, Brian Lara’s Test quadruple century (400*) is the highest Test score. 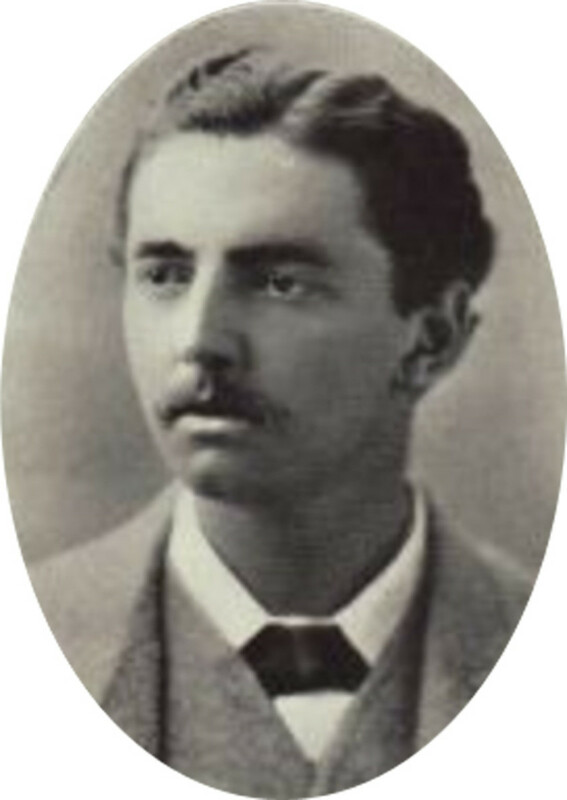 However, the highest First-class score is Lara’s 501*. The double-world record holder’s Test aggregate of 11,953 runs forms part of his First-class aggregate of 22,156 runs. Test matches are the international form of First-class fixtures. They are widely seen as the highest standard of cricket, with Test statistics being the benchmark of greatness. In the past, Test matches could have been timeless or six-day games with rest days in between. Modern Test cricket is a five-day affair – with a stipulated minimum of 90 overs to be bowled per day. Like First-class games, there are two innings per side without restrictions on the overs that a batting team may face. The innings can be concluded is a batting team is bowled out, or the captain issues a declaration. Defining Tests as First-class cricket between international sides is not entirely accurate, since there are First-class fixtures between “A” teams, such as Australia A versus England A. In addition, cricket’s governing body—the ICC—must sanction a match as a Test match—after all, a fixture between Test sides can be stripped of Test status and reduced to First-class status by the ICC. This once happened in a game between India and South Africa back in 2003. These include Tests and domestic matches played in Test-playing countries, and even among Associate nations in tournaments like the ICC Intercontinental Cup. 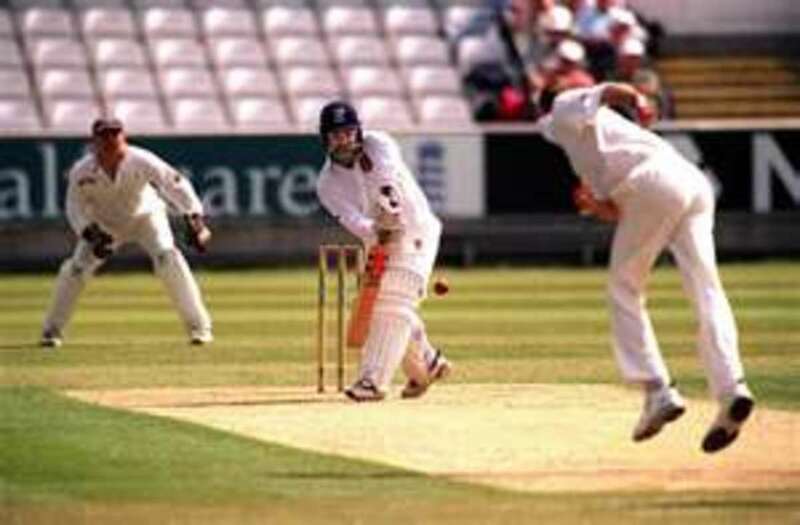 Examples of First-class tournaments include England’s County Championship and Australia’s Sheffield Shield. First-class games are normally played over a span of four days. However, in unusual circumstances, a First-class fixture can be five days (like the India/South Africa unofficial Test). Other First-class fixtures (particularly tour matches) may have a three-day span. The respective boards in the various Test playing countries and the ICC have the authority to sanction First-class fixtures. The term “List A” might be a bit confusing to those unfamiliar with cricket statistics. However, this merely refers to ODIs and other limited-overs games that are not T20. 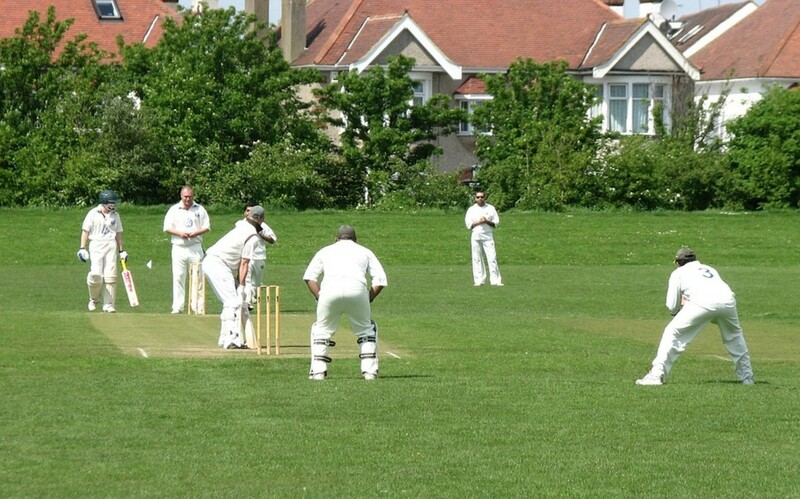 List A matches can be played over 50 or 40 overs, and can be reduced even further according to competitions rules that stipulate the minimum overs that constitute a game. One-day matches generally require a minimum of 20 overs and last no longer than 8 hours. Limited overs matches are also different in that there are fielding restrictions, bowling restrictions, coloured clothing, white balls and other features that distinguish them from First-class matches. ODIs are international List A games. Teams that have ODI status, or play in official tournaments sanctioned by the ICC play ODIs. Therefore, not all international cricket played between Associate Nations of the ICC can be considered ODIs. Some of them may be List A fixtures. When ODIs were first played in the early 1970s, 60-overs per side constituted a match. That later changed to 50-overs per innings, and remains that way to this day. 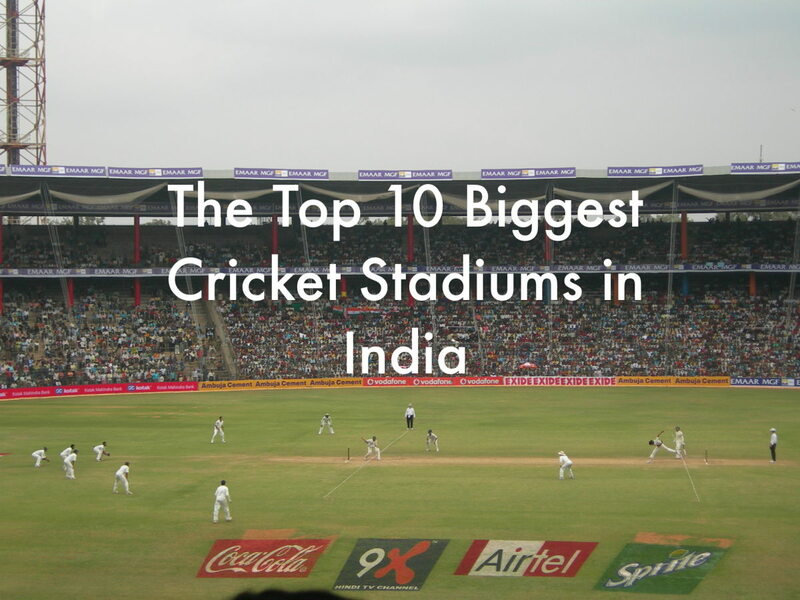 Indian Premier League cricket is the most popular T20 tournament in world cricket. The newest and shortest form of the game,T20s—as the name suggests— requires a maximum of 20-overs per innings. The minimum number of overs for T20s is five per inning, where rain or other interruptions occur. Like List A games, T20s have fielding and bowling restrictions. The duration of T20 matches is approximately three hours. These are merely T20s played between teams with ODI status or in ICC-sanctioned T20 tournaments. The ICC has restrictions on the number of T20Is that teams could play on tours, currently limiting them to a maximum of two per series. The ICC WorldT20 event is a biennial one that first started in 2007. Not all forms of cricket would qualify for inclusion in these statistics. 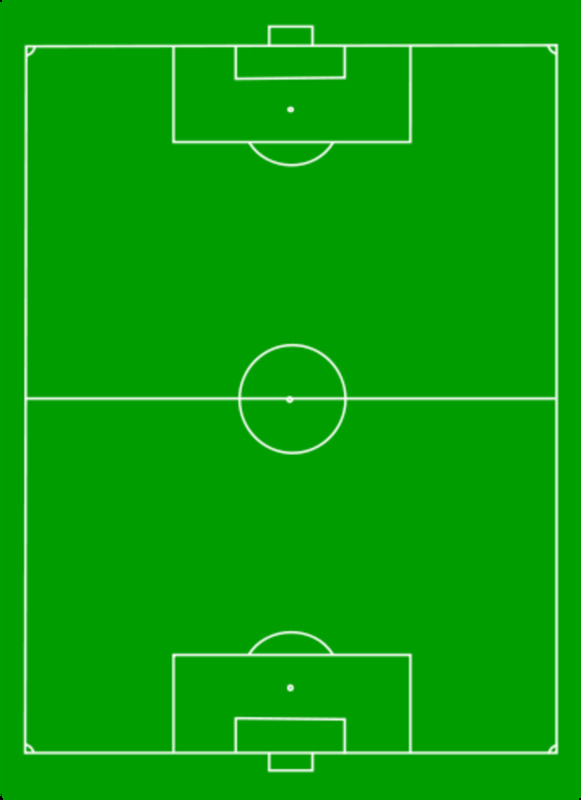 For example, club cricket in various countries may be played in a manner similar to the formats described above. However, these would not be considered “official” cricket matches that count towards statistics. However, there may be records of these unofficial games.